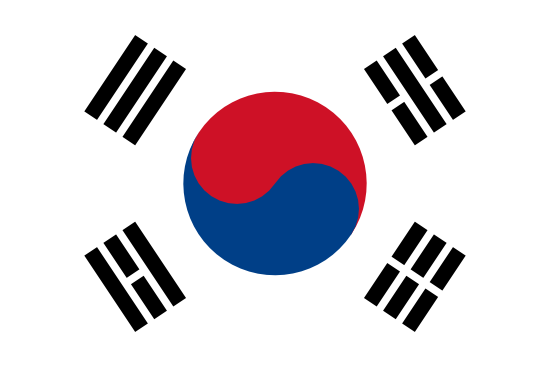 Kim Yong-beom, Vice Chairman of the Financial Services Commission (FSC) in South Korea announced at a financial forum that a proposed bill could exempt FinTech startup companies from certain regulation - for up to two years - if the FSC deems their apps or services to be 'innovative.' The initiative is expected to use a regulatory sandbox framework to faciliate innovation in FinTech such as those engaged in blockchain-based solutions and big data. Multiple sources reported that Prof. Yemo Osinbajo, Nigeria's Vice President, estimated the annual cost of Nigerian telecommunications related financial services fraud at N197 billion (USD544,048,605) while addressing industry stakeholders at a forum organized by the Nigerican Communications Commission and the Central Bank of Nigeria. Arrests and court proceedings against persons suspected of involvement with the terrorist attack at the dusitD2 hotel in Nairobi suggest that the Kenyan mobile money transfer system may have been used as a primary financing vehicle.